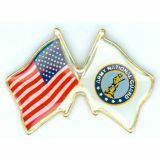 Military Lapel Pins are a great way to show pride in our military and to honor their service and sacrifice. 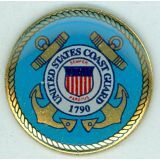 Lapel Pins also make great commemorative gifts during special events like Memorial Day and Veterans Day as these will offer people a valuable token of national pride.These are perfect for your clothing such as jackets or for parades. 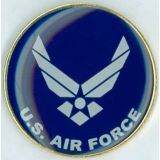 All our lapel pins are of great quality and feature detailed graphics. 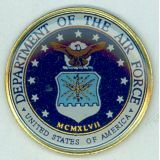 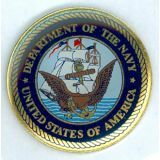 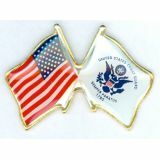 Shop from our complete line of Military Lapel Pins right away and avail the best prices, quick shipping and much more! 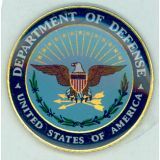 Our Military Lapel Pins look great on clothing and apparels and make a perfect way to show your military pride, honor someone who serve in the US armed forces or remember the fallen heroes. 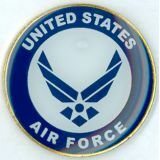 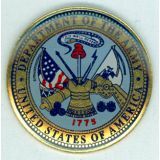 We have military lapel pins representing all branches of the U.S Armed forces and army units. 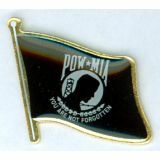 Our POW MIA lapel pins are great options to honor the American soldiers who have been taken as prisoners or those who went missing in action. 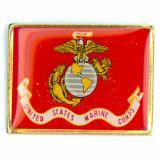 Browse our collection of Military Lapel Pins to choose a model that matches your needs. 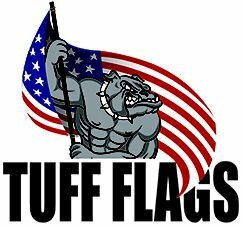 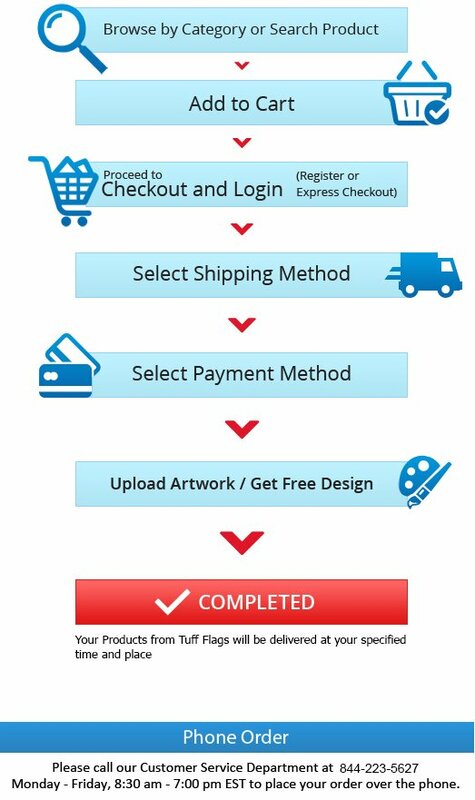 Should you have any queries call us at our toll free number (888) 287-3524 or email us at customercare@tuffflags.com.